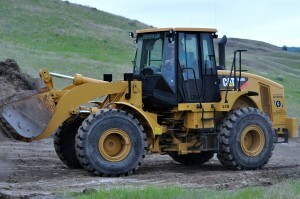 Our team is highly skilled and knowledgeable when it comes to your Residential Loader Projects. With numerous sized loaders in our fleet, we have the machine for you job. Not sure what machine you need? Contact us for to speak to one of our experts. We have 3 & 4 yard buckets, with digging and smooth buckets.